Well, our time is coming to an end at The Mission Theater as the April meeting will be our last at that venue. It has certainly been a lot of fun to be in an open room this size and it has been great to offer talented friends like Lloyd Jones, Terry Robb, Robbie Laws, Ben Rice, Lisa Mann, and Michael Osborn, but we will be starting a new chapter for the CBA in May as we move to a permanent home at The East Eagles Lodge on Hawthorne Boulevard. The music quality will continue to remain top notch because we have such an abundant wealth of musicians in our region who want to perform for our members. A huge thank you to McMenamins for allowing us the use of the room and to Terry Currier who worked to secure the opportunity for the CBA to hold our meetings at the Mission. But we still have one more to go, so don’t get too far ahead just yet. And it is another stellar pairing of great acts that you do not want to miss. 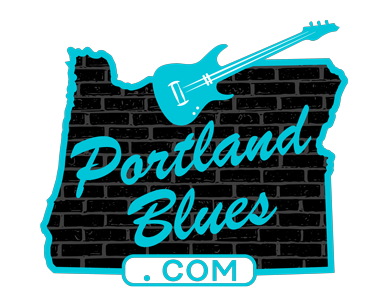 A member of both the Oregon Music Hall and Muddy Hall of Fames, Ellen Whyte will be joined by her longtime bandmate and renowned musician, whether solo or as a band member, keyboardist Jean-Pierre Garau. Whyte and Garau have worked in musical groups of various sizes — from a duo, to a trio with Gene Houck, or in The Plus Size Band, and regardless of the size of the group were always terrific. 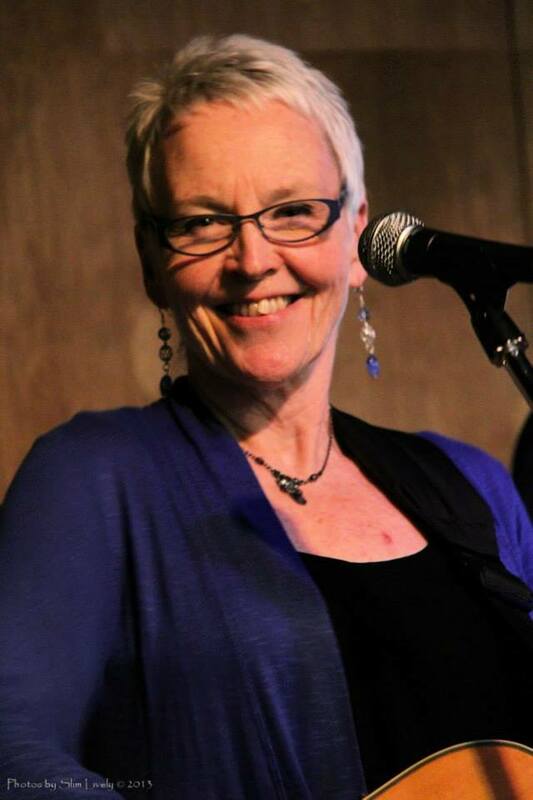 Ellen Whyte is one of the premiere vocalists in the region, performing a wide mixture of styles ranging from blues, soul, jazz, rock, funk, and even bluegrass. Ellen simply does it all. Fronting bands for over thirty years, she is not only a gifted vocalist but can work a pretty mean acoustic guitar as well. And aside from her award winning performances, she also is heavily involved with education with her “Bring Blues to the School” program and a series of concerts for those in assisted living. Ellen has a heart of gold, and once you meet her she’s a friend for life. 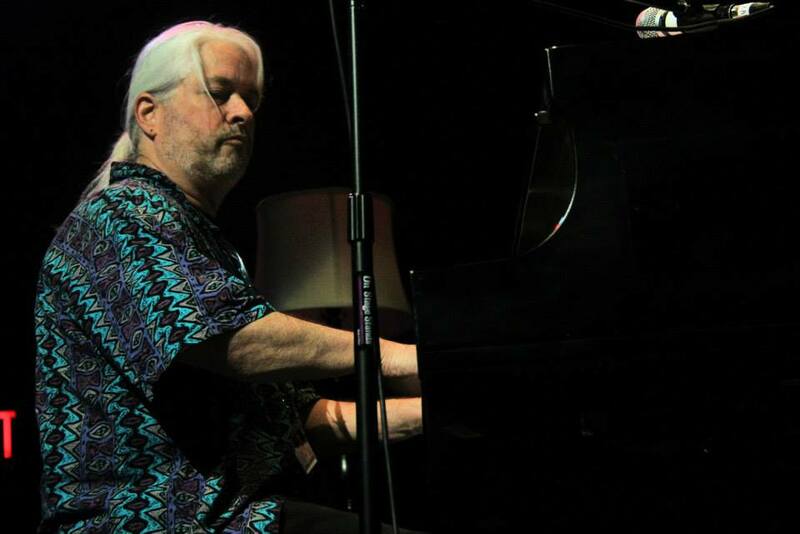 Jean-Pierre sings and plays piano and other keyboards, performing in more live and studio dates than he can possibly recall. He also composes, adapts, arranges, charts and teaches music as a second language. In short, music is his art and his vocation for which he is indeed grateful. His skills are in high demand in the region as he is among the “first call” keyboardists for session work. For the second set of the evening be prepared to jump up and dance as we offer one of the CBA’s most beloved bands who are always ready to get a party started, The Strange Tones. 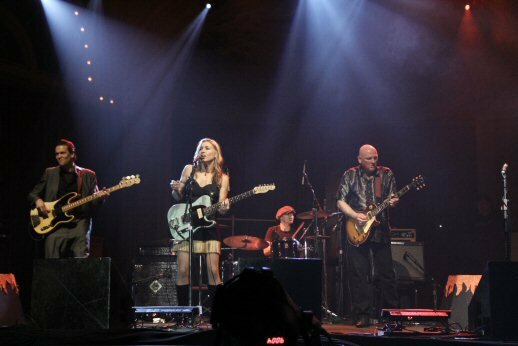 Also inductees into the CBA’s Muddy Hall of Fame, the band is made up of guitarists and vocalists Guitar Julie Strange and Phil “Suburban Slim” Wagner, bass player Andy Strange and drummer Andy Gauthier. This definitely is going to be another fun night happening with the CBA for our monthly meeting. Don’t miss out on the good times! The Mission Theater, 1624 NW Glisan St. Wednesday, April 3 at 7:00 pm. Free for members, non-members $5.00. All ages welcome.